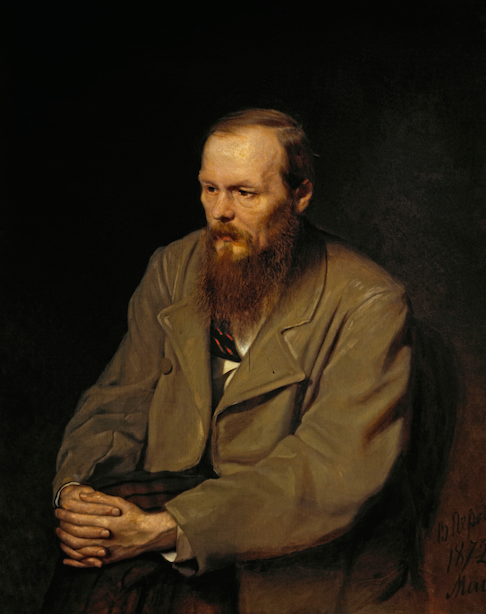 The eminent Russian writer Fyodor Dostoevsky is known for his novels The Idiot and Crime and Punishment. His stories are famous for psychological and theological subtext. The novelist is popular worldwide and especially beloved by German culture. Few people know that Dostoevsky spent a lot of time living in Germany. He lived in Dresden and spent a few years on spa stays like Baden-Baden, Wiesbaden, Homburg, Bad Ems. The first chapter of Crime and the Punishment was written in Germany, while the landscapes of Germany also inspired him for the novels The Gambler and Demons. Dostoevsky had a big impact on German writers and artists, including Friedrich Nietzsche, Franz Kafka, and Hermann Hesse. Interestingly, however, the author himself was very skeptical about European culture. He saw Europe as mercantile, petty and selfish. Mostly it was connected with his personal experience. This period of time of his life was very hard: the bankrupbu of his magazine, large debts, gambling obsession, and health problems all plagued him. He always complained in his letters of his loneliness. Dostoevsky did not interact too much with Germans while living in Germany. He could not speak German and did not have any friends within the country. Moreover, he was a famous gambler and often lost his money in casinos. He would even send letters asking to borrow some money to Turgenev, who he considered as an enemy. It became a sort of humiliation for him. This unpleasant experience reflected on his novels’ characters. On one hand Crime and the Punishment, The Gambler, Demons and Humiliated and Insulted present Germans as ignorant, superficial and greedy people. On the other hand The Idiot, Brothers Karamazov and The Diary of a Writer shows the readers German doctors as very attentive, qualified and ready to help. This fact also connected with real life of the novelist. His family doctor in Russia that took care of his health was originally German. He became a prototype for the novels. Dostoevsky made his first trip to Germany in 1862 at the age of 41, right after his release from prison in Siberia. He recorded his impressions about European culture in Winter Notes on Summer Impressions, in which he criticized capitalism, materialism and Catholicism. In 1865 he went to the resort town of Wiesbaden in Germany for two years to improve his health. Wiesbaden, Bad Homburg und Baden-Baden became a prototype of Roulettenburg in the novel The Gambler. There, in 1866, he started work on one of his best known novels, Crime and Punishment. He continued to work on it in Russia and tried a new approach of work, employing the stenographer Anna Snitkina, whom he married in 1867. The couple again came to Germany and stayed till 1871. 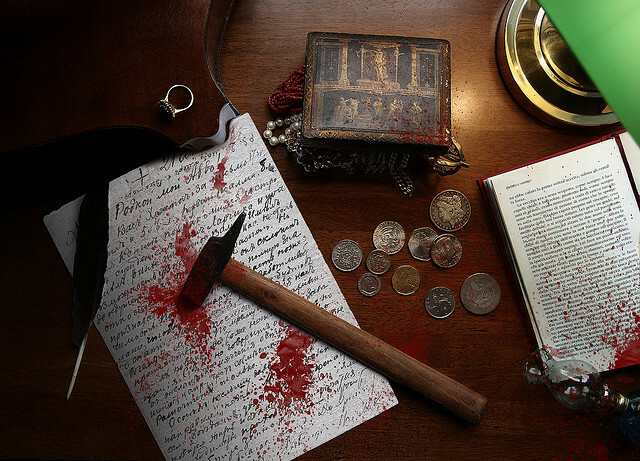 At this period he wrote his novels Demons and The Idiot. His wife recalls their life in her diary. She wrote that the writer adored the Dresden Art Gallery and could stay for hours in front of Sistine Madonna of Rafael. She also admitted his love of the fresh air and greenery of the city. Neither could have imagined that in 150 years, the people would establish a monument in honor of Dostoevsky in Dresden. 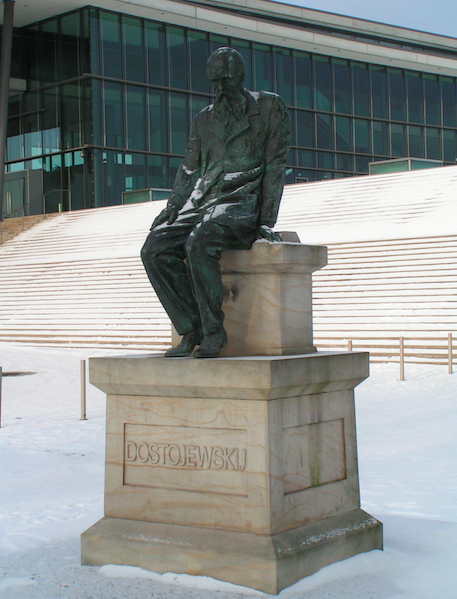 Yet in 2006, the German-Russian Institute offered an initiative to establish a monument to the writer, which is now located on the bank of the Elbe, between the Federal Parliament and Congress Hall. One more monument is located in Baden-Baden, right in front of the casino where he lost a lot of his money but found inspiration to write novels. You can find a monument in Wiesbaden as well. In addition, a lot of cities have streets named after Dostoevsky, demonstrating his links to the country.